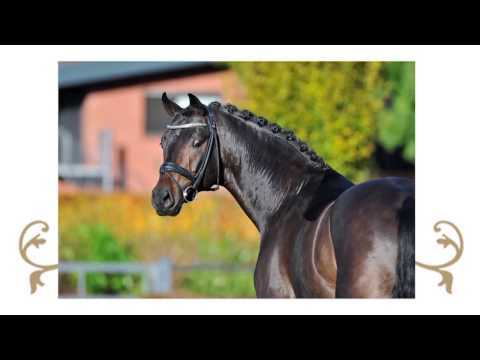 Victor after victory – the descendants of For Romance I OLD have been proving their superiority not only in the arenas but also at licensings, mare and foal shows, auctions and even abroad. 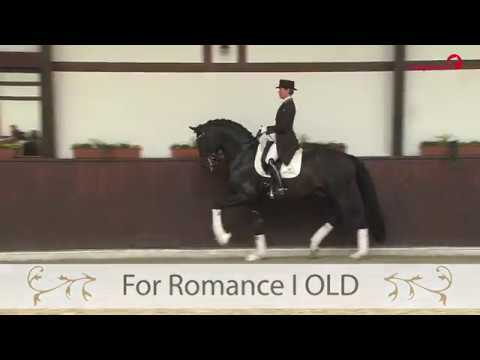 For Romance I OLD sets his mark by passing on his beautiful type, his elegant movements and his limitless willingness to perform and is already being discussed to be the founder of a new line in the breeding of modern dressage horses. Over 30 licensed sons of which most of them are even awarded. Over 80 premium mares and numerous Championship winners are accounted for as descendants of the double Winning Stallion and Burg Cup Finalist For Romance I OLD. 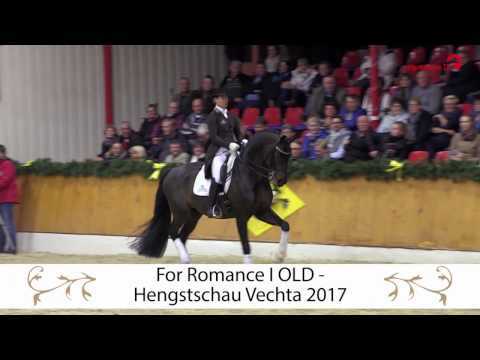 Under Therese Nilshagen/SWE who reached the tenth place at the World Championship For Romance I OLD has now reached Grand Prix levels. 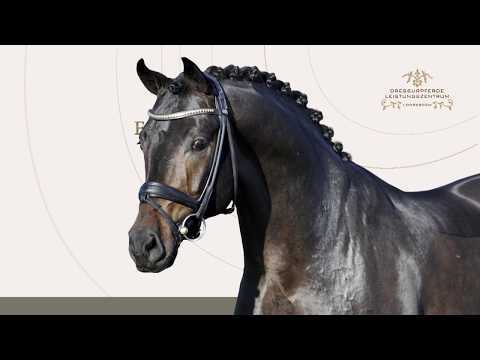 For Romance’s full sister Fasine who is the German Champion and 1.3 million euro top auction horse and their half-sister Fürstin Gesine both became Oldenburg Winning Mares. 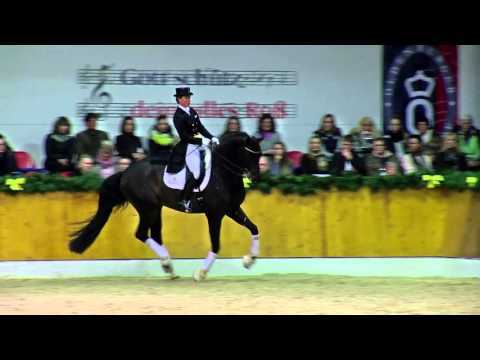 His full brother reached the Oldenburg Premium Ring in 2015 and his half-brother Feinrich was the Winning Stallion in Mecklenburg. His other half-brother who is a descendant of our Dante Weltino OLD received his license 2018 in Vechta. For Romance I OLD’s dam line goes back to Voltaire.